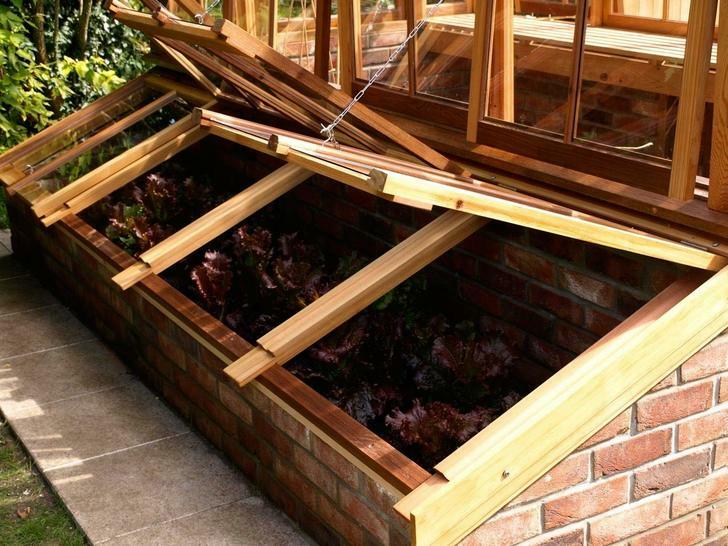 The cold frames, if required,are generally build to suit each greenhouse order, the typical example would be to the front of the building. 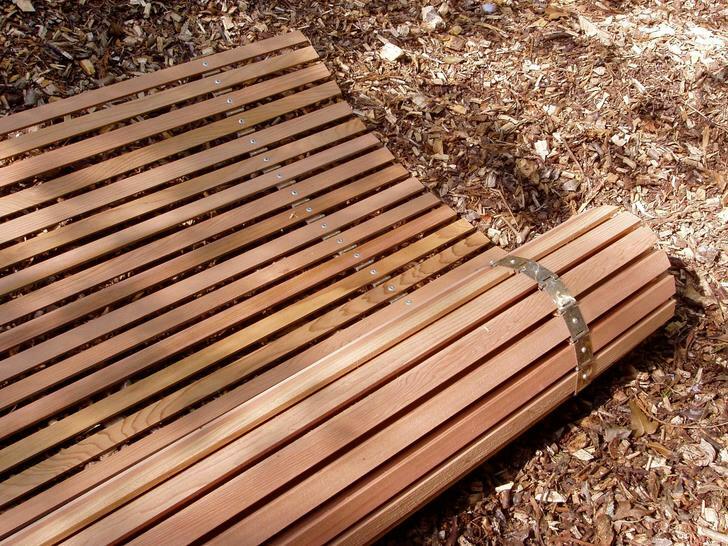 These usually are 760mm or 900mm in width and built to a depth that could hold soil. These could be adapted to be a freestanding addition to the kitchen garden also. Our cedar lath greenhouse blinds are very traditional in there concept although we choose to use a stainless steel arrangement to link them. 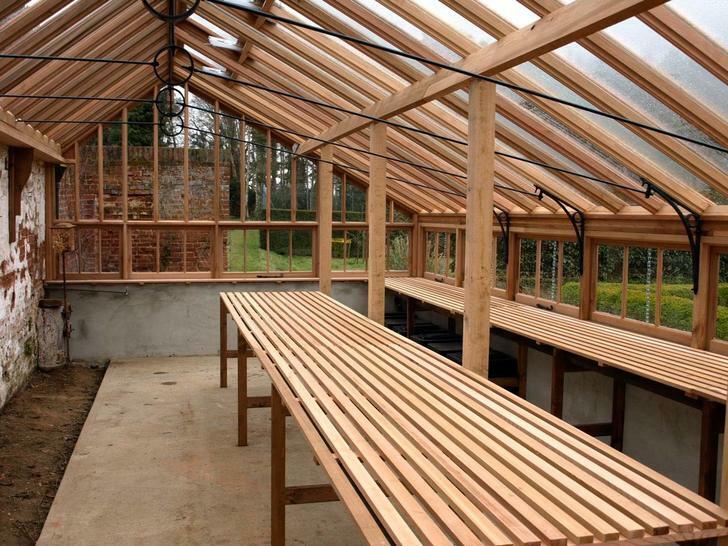 Greenhouse staging can take the shape of many forms wether it is fixed or folding. We generally as a standard design now have a fixed system that can incorporate a propagating box and still use the conventional lattice top when not in use.